Moxie is about character, determination and proficiency. At Moving Moxie it means cultivating confidence by increasing body awareness and learning to move with purpose and power. We teach Pilates not only as an exercise for the mind, body and spirit, but as a healthy way of life for all shapes, sizes and abilities. We are here to support your personal growth and provide you with the encouragement needed to take control of your physical health and enjoy your full potential. 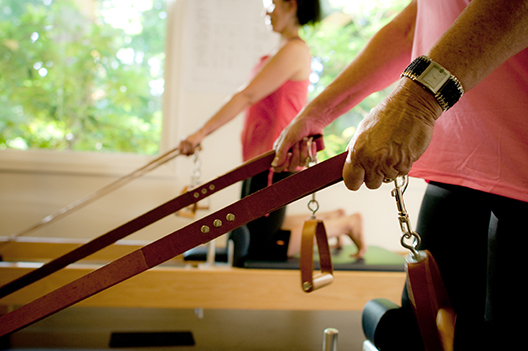 Customized Private Sessions are available that utilize bio-mechanics and anatomy for a deeper understanding of Pilates. 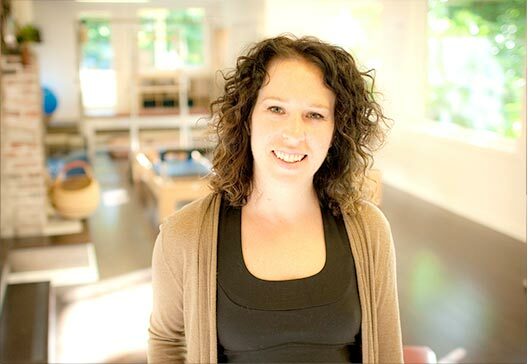 Studio owner McKenzie Petterson has been educated through a rigorous training course and is passionate about improving strength, flexibility and balance. 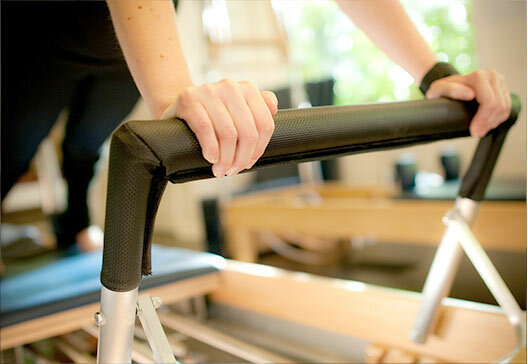 We provide personalized training in a warm, supportive environment. Tucked into a nature preserve, our tranquil studio is the perfect place to reset and renew.